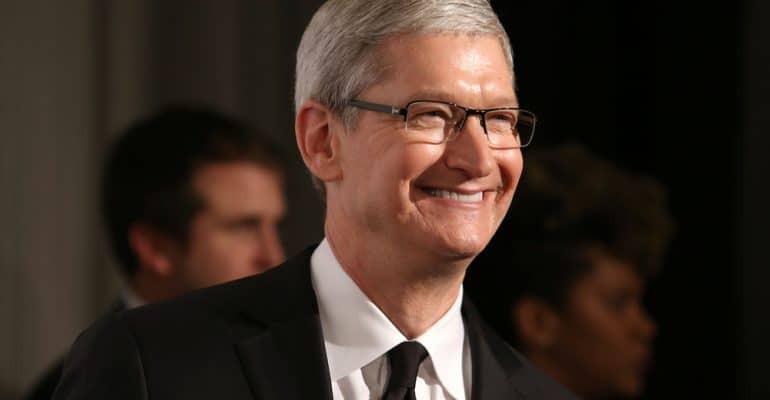 When iconic Apple CEO Steve Jobs passed away on October 5, 2011, he left a trail of innovation in his wake and not a small amount of expectation for his successor’s business administration and management. 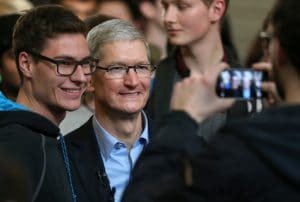 While Jobs’ replacement Tim Cook’s first public appearance as CEO didn’t garner quite the positive reaction he may have been hoping for, in a year’s time, he has managed to boost the company’s stock shares by an impressive 80%. Tim Cook leadership style proves time and time again that he is the right man for the job. 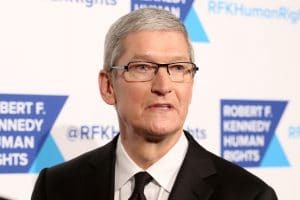 Of course, he didn’t do it alone, and although some speculate that Cook is simply basking in the success that Jobs created for Apple before his death, the real truth is that Jobs didn’t singlehandedly make Apple the most successful company in the world either. While he was certainly a visionary and far more than the figurehead some labeled him as, he did have a team of stellar businessmen and women working behind the scenes. 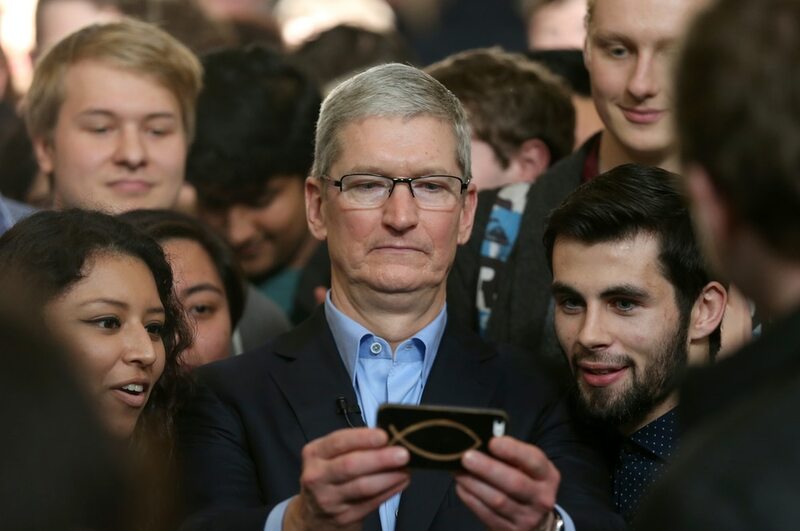 Of course, these managers and supervisors are still working for Apple; they simply have a new boss. Tim Cook leadership and everything about him is ideal for what Apple strives for. Thus, it should come as no surprise that the company is still climbing towards uncharted success just as it was when Jobs was at the helm. Cook himself would likely be among the first to admit this. Unlike Jobs, when he walks on stage for product unveilings, he does so with a team of executives, eager to share the limelight with them. 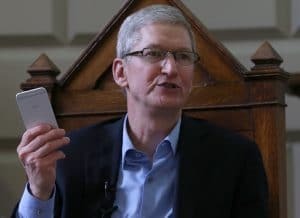 Industry experts describe Cook as more humble and less likely to steal the spotlight when compared to his predecessor. While there’s no doubting that a company needs a strong leader with strong business administration and management in order to achieve and maintain success, Cook knows that Apple has many others to thank for its unprecedented growth. These individuals have strong interpersonal skills, compelling leadership qualities, and most importantly, a solid understanding of business principles. 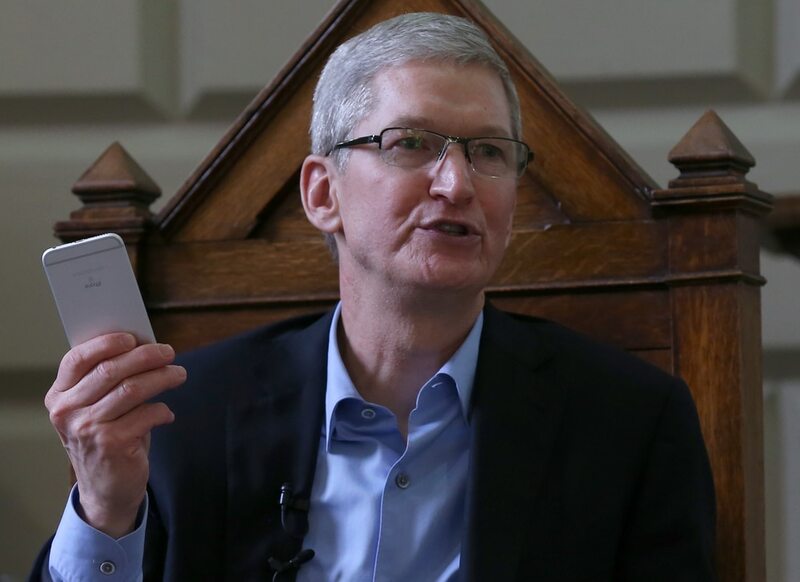 It’s no secret that Tim Cook has done countless things making the world a better place. His charitable actions have gone on to help millions and plans on eventually donating his fortune to charity. These are the very characteristics taught in business degree programs across the globe, and Everglades University is no exception. Their Bachelor of Science Degree with a Major in Business Administration is designed to prepare students for a dynamic business world that demands critical thinking, analytical skills, and effective managerial capabilities. Interested individuals can contact the university for details about the business administration degree program or view the full program description for more information.